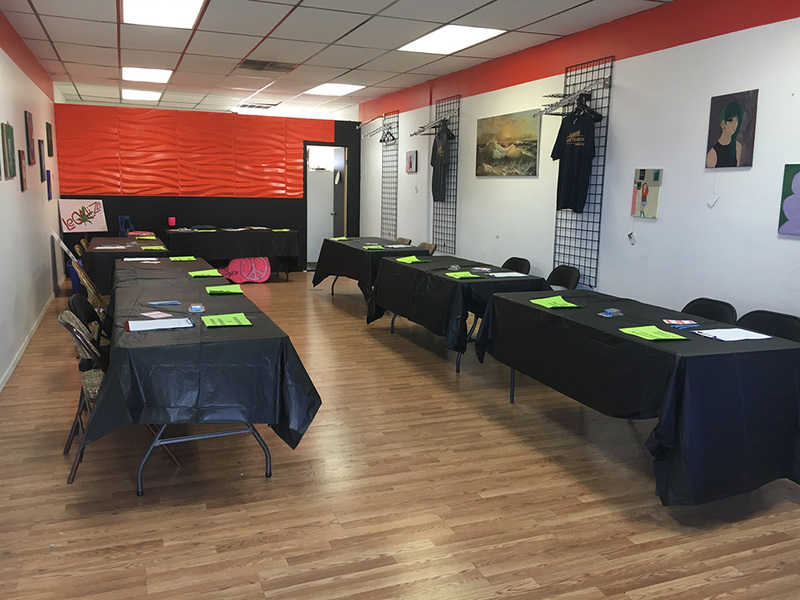 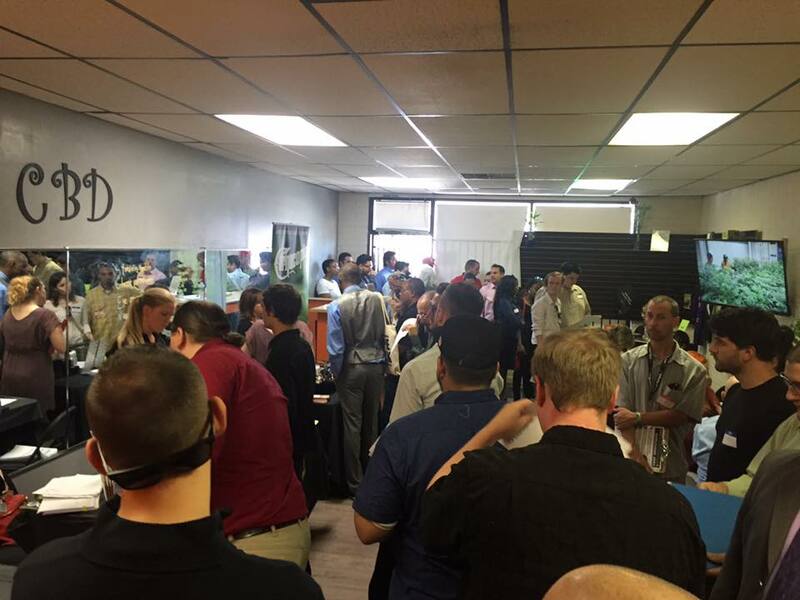 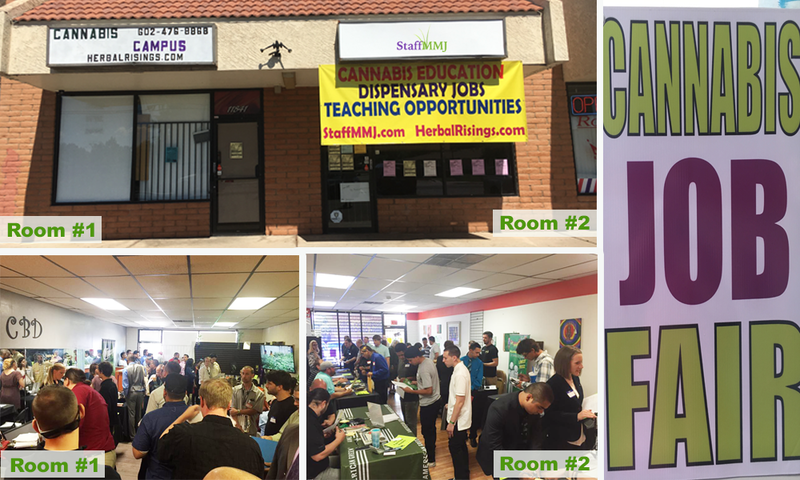 On Friday, May 20th, Staff MMJ held its third Cannabis Job Fair event, where local employers and organizations met with Herbal Risings students, shared work experiences, and discussed employment, volunteering, and entrepreneurship. 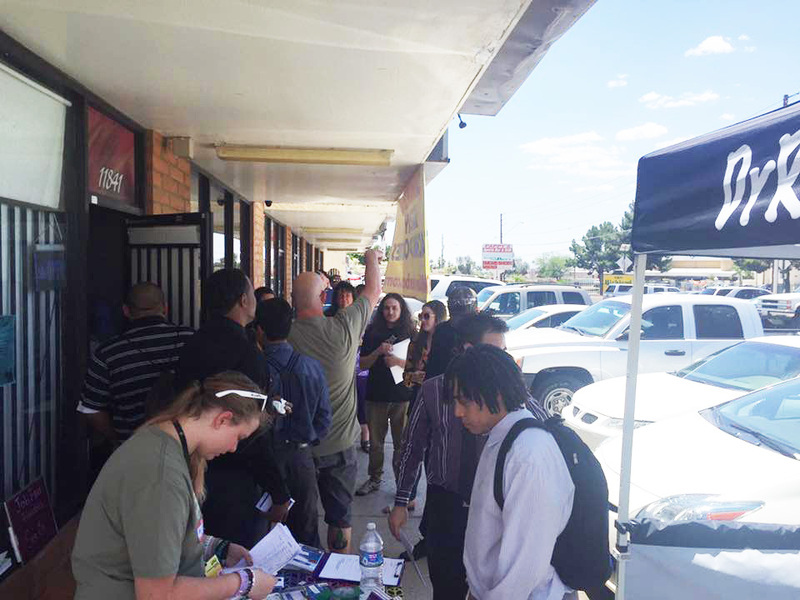 Below is a list of this job fair partners and supporters, along with photos of the event! 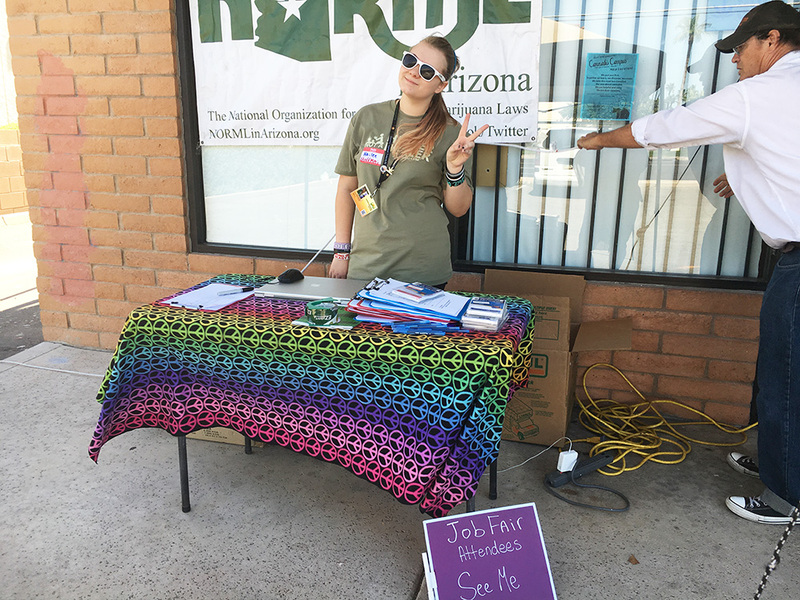 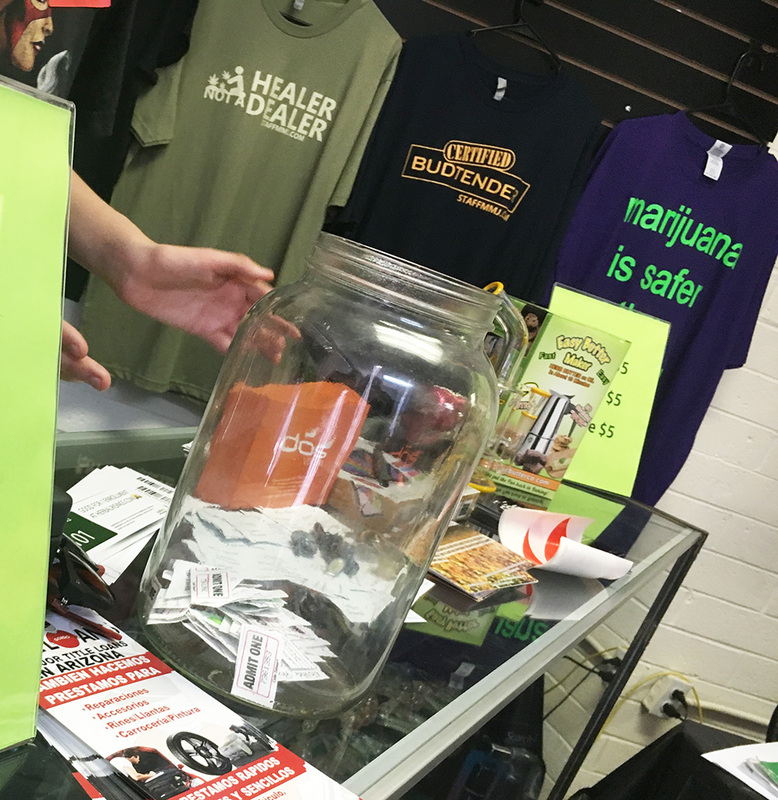 Staff MMJ Public Relations Coordinator, April Olshavsky, reviewed dozens of resumes and helped applicants make changes and repairs to their existing documents. 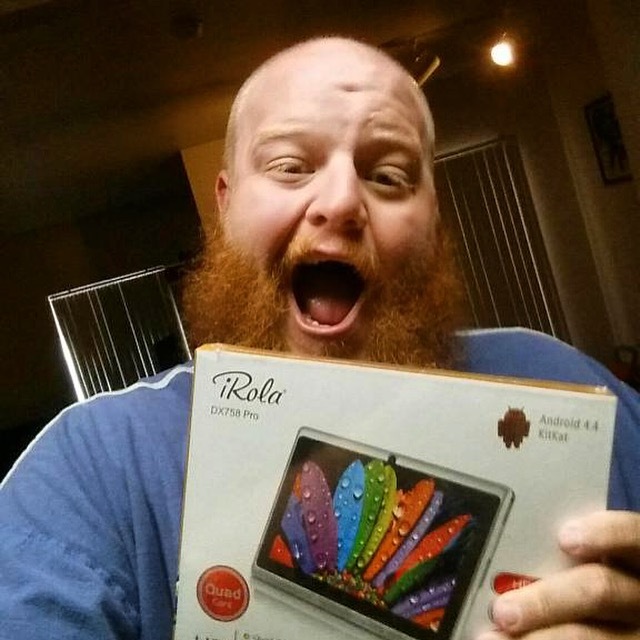 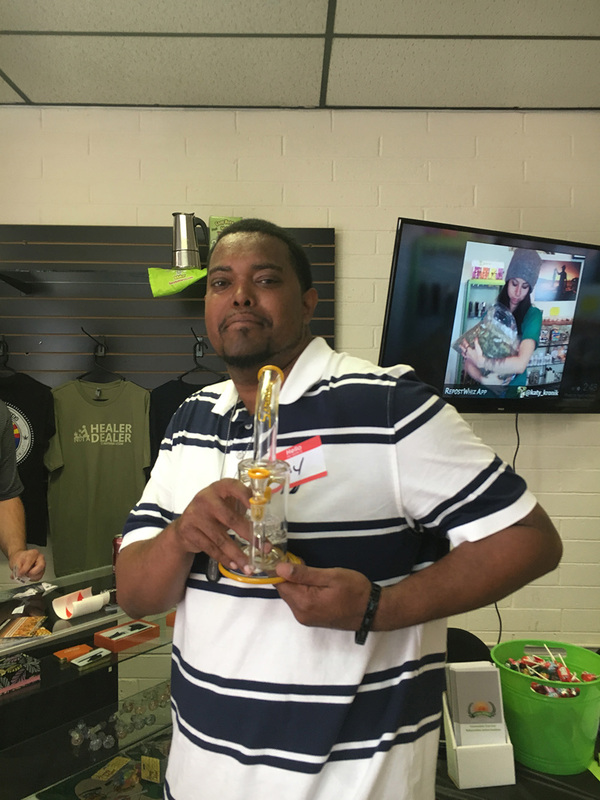 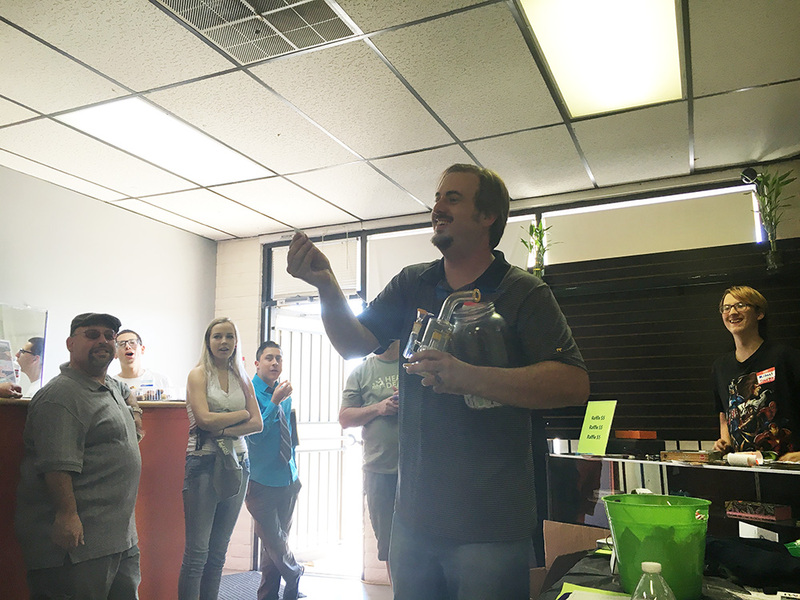 Staff MMJ’s Chad Olshavsky draws the door prize winner!